This loss of control doesn’t happen when I’m playing as a lone wolf type of character. In games like Fallout or the Witcher, you’re the all-powerful hero who can conquer anything by yourself. However, when you are given a party or squad, you’re their leader. You’re supposed to direct them on the battlefield and tell them what to do. Except, recent RPGs have made your party autonomous. They do as they please and you have little say. The level of strategy that came with old-school RPGs seem to be gone. 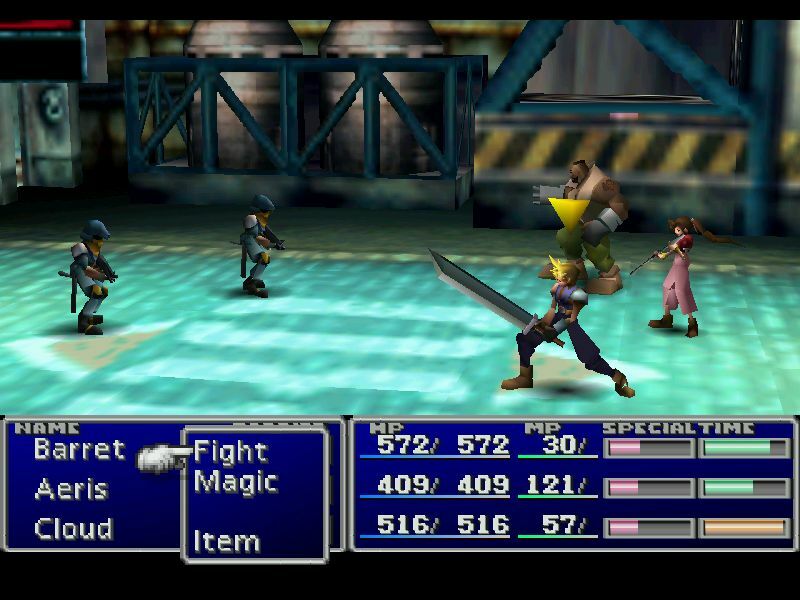 It may sound a bit cliche but like many other kids of the 90’s, my first experience with an RPG was Final Fantasy VII. I used to sit in my grandmother’s house watching my uncle play on a 20inch TV. It would be a couple of years before I would play it myself, and I instantly fell in love with meeting the eccentric cast that would join and make up Cloud’s misfit crew. The reason I mention Final Fantasy VII is because it’s the perfect example of how a party system should work. As the player, you are not only able to equip and customize your squad mates but direct them in battle. You get to choose their attacks, whether they use items, or defend themselves. These mechanics allow you to plan out your strategy and use your party members as an extension of yourself. It’s a tried and true formula used in many traditional RPGs. While I’ll admit that the turned based mechanics of these old school games can feel stale, there is a level of satisfaction to planning things out right. Unfortunately, the level of control you would find in old school RPGs have all but disappeared in modern gaming. 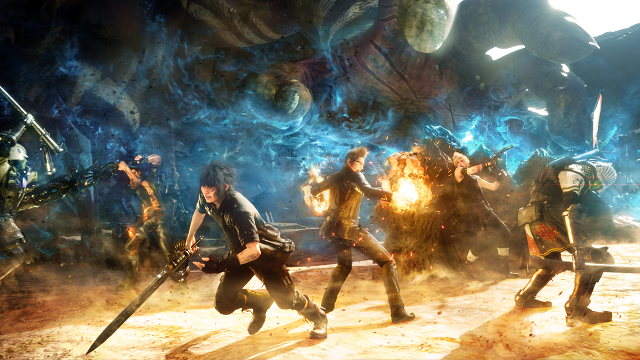 As I played the most recent Final Fantasy, I found myself disappointed with my party members. Sure, you could equip Gladius, Prompto, and Ignis with weapons and magic. You can even upgrade their stats and abilities as well. However, in combat, they operate on their own. What you are given are barebones commands, which come in the form of linked attacks. I can’t tell my party member who to attack, whether they should be offensive or defensive, or to help me when I’m in danger. I understand giving the A.I. freedom. It’s just, that doesn’t work from a gameplay perspective. This is a problem so many action-RPGs have. For example, Kingdom Hearts greatest meme comes from the fact that it feels almost impossible to get healing from Donald Duck when you need it. However, this showcase the inherent problem of having no control over your companions. You’re held back by the very team that’s suppose to aid you. At least Kingdom Hearts lets you change Donald and Goofy’s behaviors, so you can have a better chance of predicting their moves. Bring back the power wheel. I’m currently playing Mass Effect Andromeda and while most of their squad controls remain, one change stuck out to me. They removed the ability to access your squad’s powers in battle. One of the things I liked about the original trilogy is the power wheel. Opening up this menu would slow everything down and allow you to change your weapons and direct squad mates to attack an enemy with one of their special abilities. It was a cool feature that added an element of strategy, separating it from being just another third person shooter. It was almost a necessity during the game’s most intense moments. 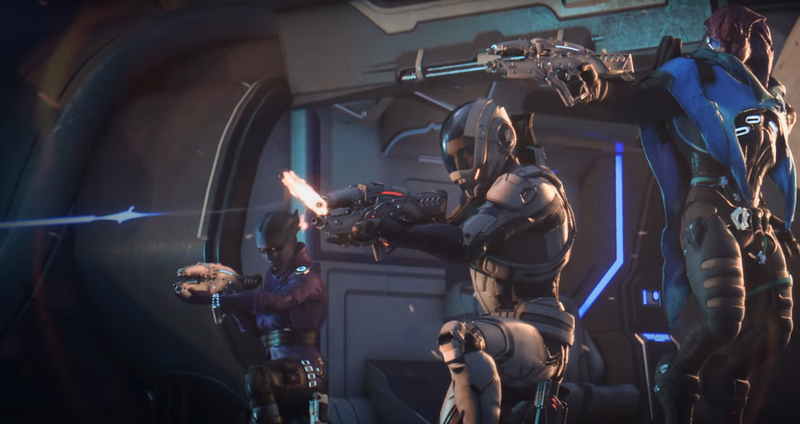 Andromeda‘s open world means that enemies can attack from anywhere. Most of the time, I’m stuck trying to figure out where my squad mates are during combat. The only control I have is who they attack. Sometimes they stick to me during close quarters but ultimately they are autonomous. I have to hold out hope that these characters use their powers at the right moments. Instead, most of my plans involve me not dying. As RPG’s move toward being more action-oriented for a changing audience, I hope they don’t forget their roots. It would be a shame if games like Final Fantasy and Mass Effect completely abandon some of the best parts of their previous installments. Hopefully, my next experience with this genre won’t be so disappointing.